Today we are lucky enough to have Ashlee with us Guest Blogging. 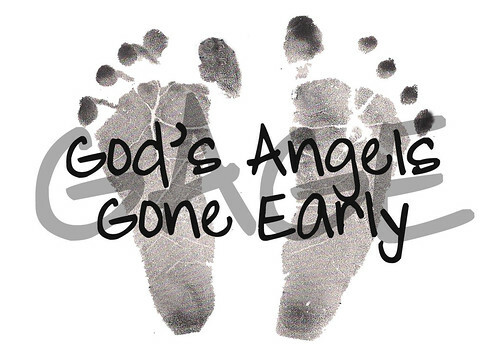 Ashlee wrote this beautiful poem in memory of her two angels. Please take a moment to read her post and to leave comments in response in the comments below or on our Facebook Page. and it hurts so much to be apart. just remember I wont let your memory go.